Prior to this event, when Facebook had started sending invitations to people regarding this event, many people speculated that at this event, Facebook would be launching an Android Smartphone.However, what actually happened at the event was indeed different from the expectations.Facebook Inc unveiled its most ambitious attempt yet to enter mobile computing without a phone of its own. It introduced a new app that replaces the home screen on some Android Smartphones. This app is Facebook‘s “new home on Android.” That is why it was called Facebook Home.In Facebook home, pictures from your Facebook news feed would take up the entire display screen. CEO Mark Zuckerberg said that users will see the world through people rather than apps. However, a rumor is still going strong that soon Facebook will be announcing a phone called Facebook First, made by HTC. In the conference, Facebook showed a phone which was dubbed as “HTC First”. Months ago, rumors say that Facebook phone would be a midrange smartphone with a 4.3-inch 720p display, 1GB of RAM, a dual-core Qualcomm Snapdragon S4 processor and a 5-megapixel camera. Zuckerberg said that Facebook was not building a Facebook phone. 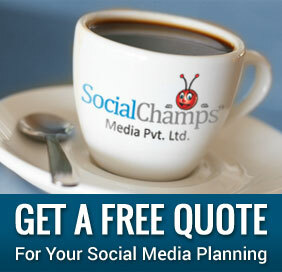 He continued to say that a Facebook-centred device might sell 10 million to 20 million units at best. Rather, Facebook was building on the existing Android system to bring this experience to a wider group of Android users. HTC First will have the new Facebook Home experience pre-installed.The lock screen of this smartphone is basically a Facebook cover feed that can be navigated via swipes.It also allows users to browse photos, double-tap to like something and leave comments, all without unlocking the phone.It also features something called “chat heads.” This is a new messaging interface that allows users to view partners’ faces as images on their messaging windows. 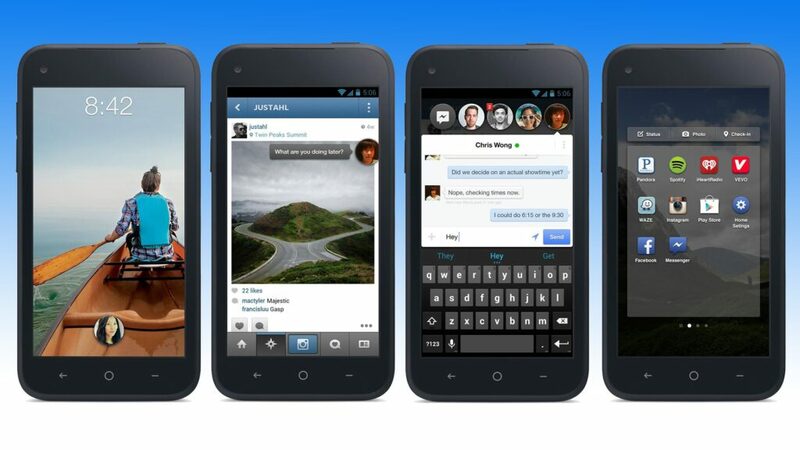 The “Facebook Home” software is available for download for free from Google Play. In addition, AT&T Inc has exclusive rights to sell for $100 the first handsets, made by Taiwan’s HTC Corp, that come pre-installed with the software. France Telecom’s Orange will be offering the phone in Europe.Shares in Facebook finished trading up 82 cents, or 3.1 percent, at $27.07; Google stock closed at $795.07, down $11.13 or 1.38 percent. Many analysts say that the new software may begin to draw users away from Google services because it offers Facebook messaging, social networking and photos on the very first screen that Android users see. Thus, it could divert attention from the panoply of services, such as search and email, which generate advertising revenue for Google. Facebook‘s wide-reaching mobile strategy is likely to heighten its competition with search giant Google, which is also the developer of Android with whom it is locked in a battle for Internet users’ time online and for advertising dollars. However, if it proves to be popular among Android users, Facebook Home could also place the two companies in something of an uneasy partnership. According to Google, more than 750 million mobile devices featuring Android have been activated to date, more than gadgets based on Apple Inc’s iOS, the runner-up. Zuckerberg downplayed the rivalry. He praised Google’s willingness to let other companies tinker with Android. He said he was confident Google would not make changes to Android that would hamstring Facebook. Google issued a neutral statement. It said that the new phone demonstrated Android‘s openness. “The Android platform has spurred the development of hundreds of different types of devices. This latest device demonstrates the openness and flexibility that has made Android so popular.”Now let us have a look on how Facebook Home works. When you start the phone, it demands your Facebook username and password. Once you enter that, the phone‘s home screen turns into­ your Facebook news feed, the feature that displays a stream of comments and photos posted by your friends. Do you have Facebook Home in your smart-phone? What is your feedback on it? Post your comments on it.